VfB Stuttgart striker Mario Gomez revealed why he chose to join Fiorentina instead of either Real Madrid or Atletico Madrid in 2013. 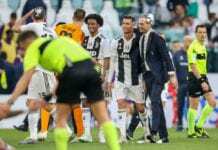 After falling behind Mario Mandzukic in the Bayern Munich pecking order, Gomez decided to end his four-year stay at the Allianz Arena after scoring 113 goals in 174 games along with winning two Bundesliga titles and the Champions League. The former Germany international had the choice of going to Spain with either Real or Atletico but instead made a surprise €20m transfer to Fiorentina in the Serie A.
Gomez made the decision to turn down, what many would view as a once in a lifetime opportunity, both Real and Atletico in favour of Fiorentina due to a new-found desire to be the “hunter” once more after having so much success at Bayern. “At the time, I relatively quickly made the decision to join Fiorentina,” Gomez told Bild. 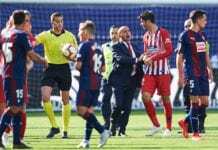 “However, my agent, Uli Ferber, kept telling me that the Spanish top clubs Real and Atlético Madrid also asked about me. “Two days before the end of the pre-season training camp with Bayern, he asked me if he should really say no to them. “From a sporting point of view, that may not be understandable to many people. But Fiorentina showed me exactly which way they wanted to go. Ultimately though Gomez’s time in Italy didn’t turn out the way he had hoped for with just 14 goals to his name in 47 appearances before going out on loan to Turkish side Besiktas and leaving permanently in 2016 for VfL Wolfsburg. 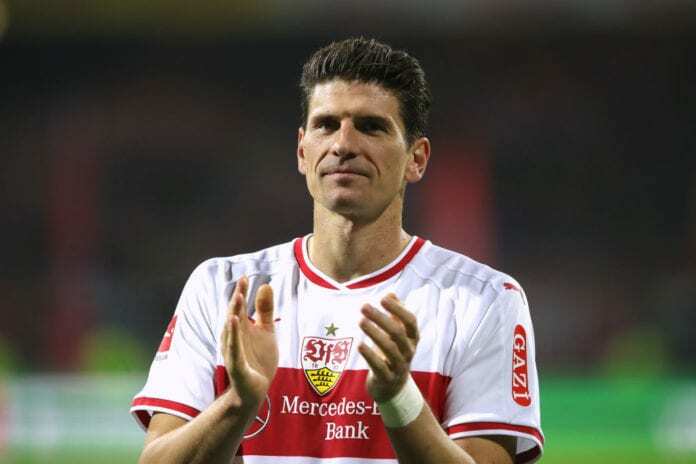 At the age of 33, Gomez returned to his boyhood club Stuttgart last January.